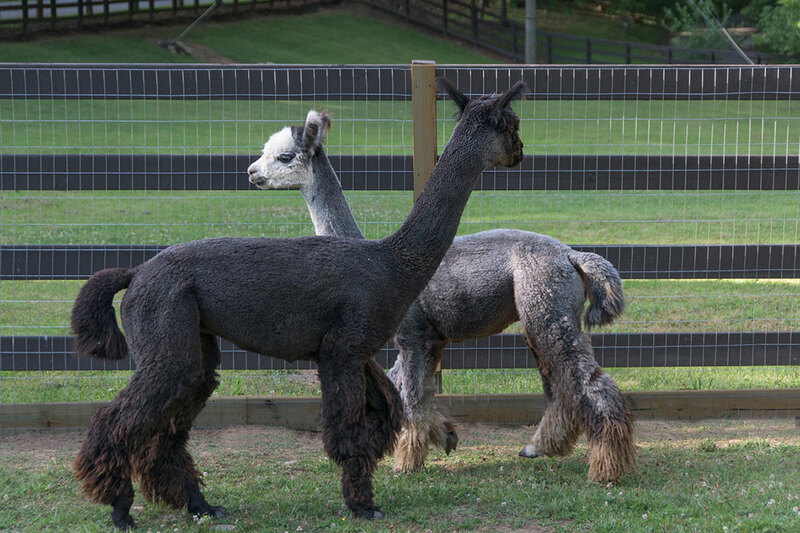 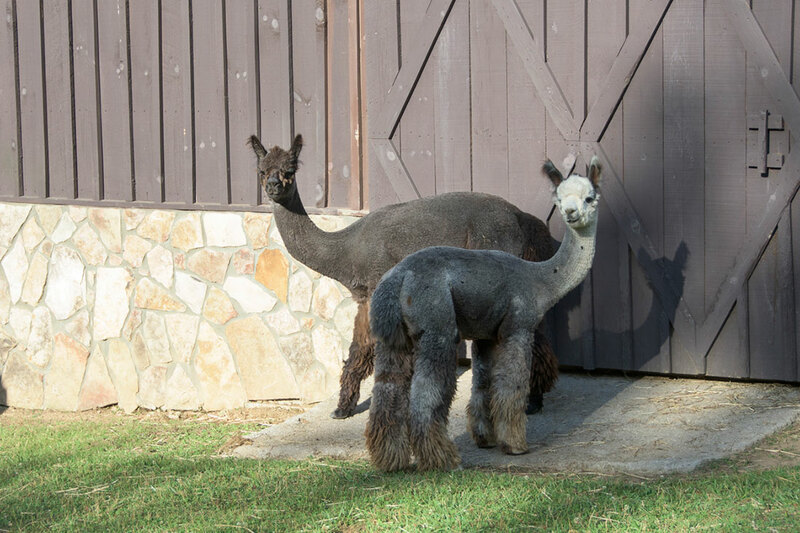 We are continuing to increase our herd of llamas and alpacas and donating the fiber. 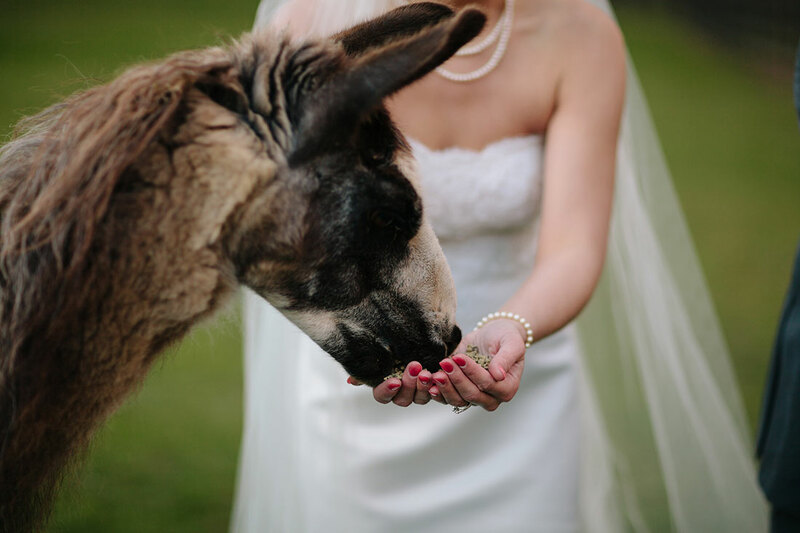 We absolutely love our animals and encourage our guests to visit with them. 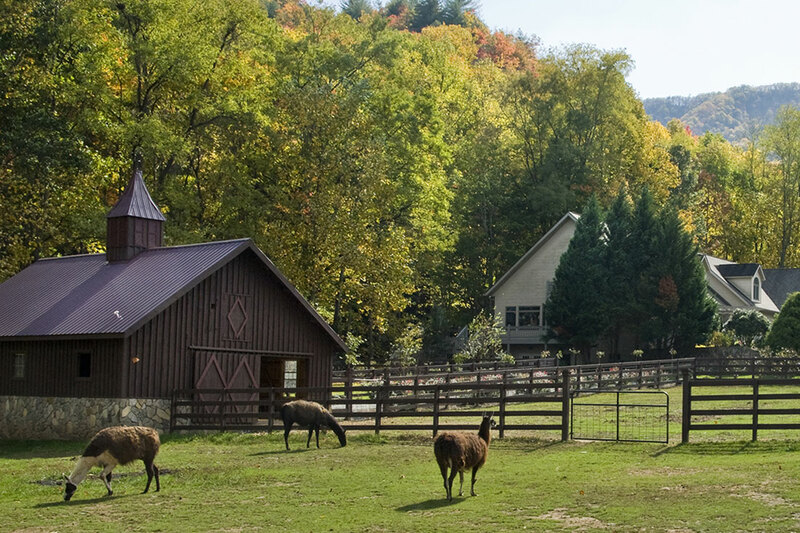 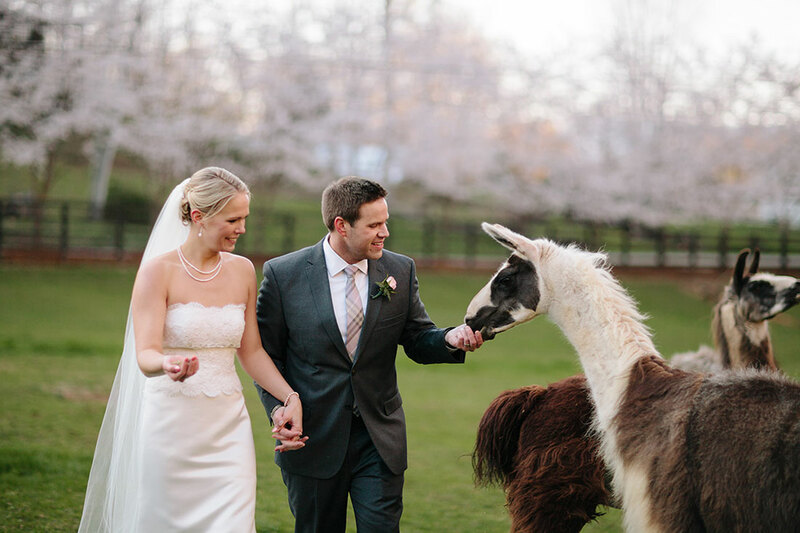 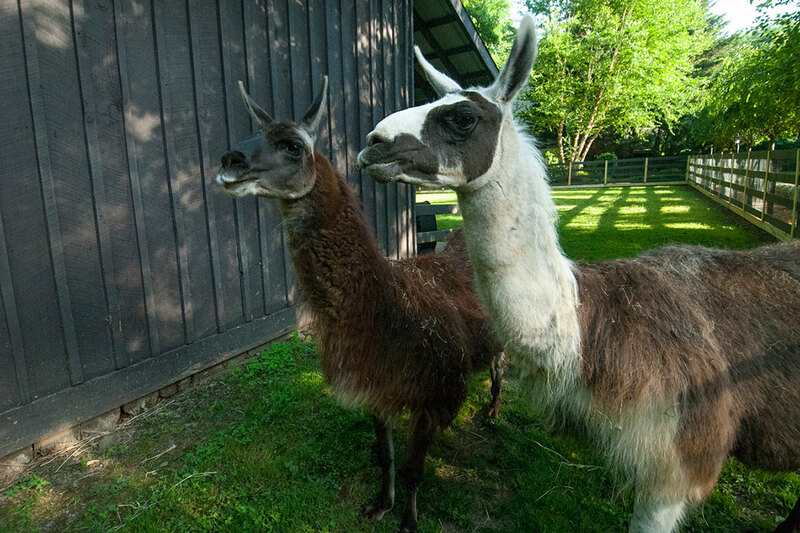 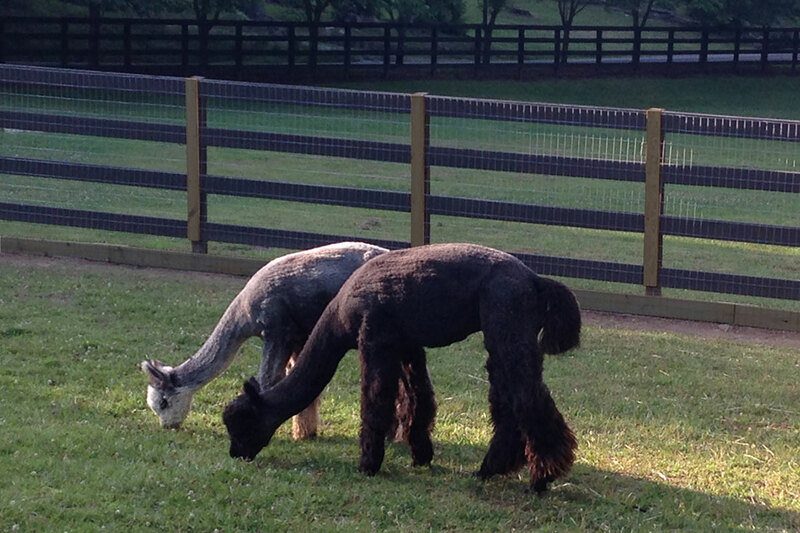 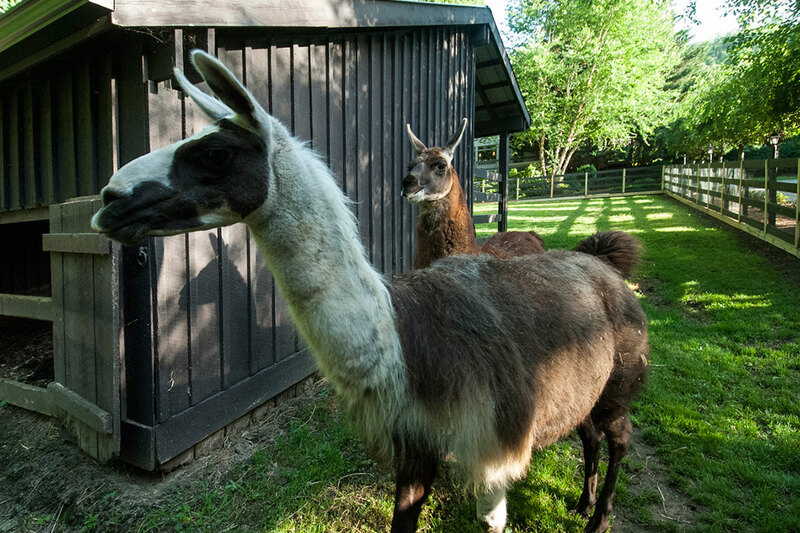 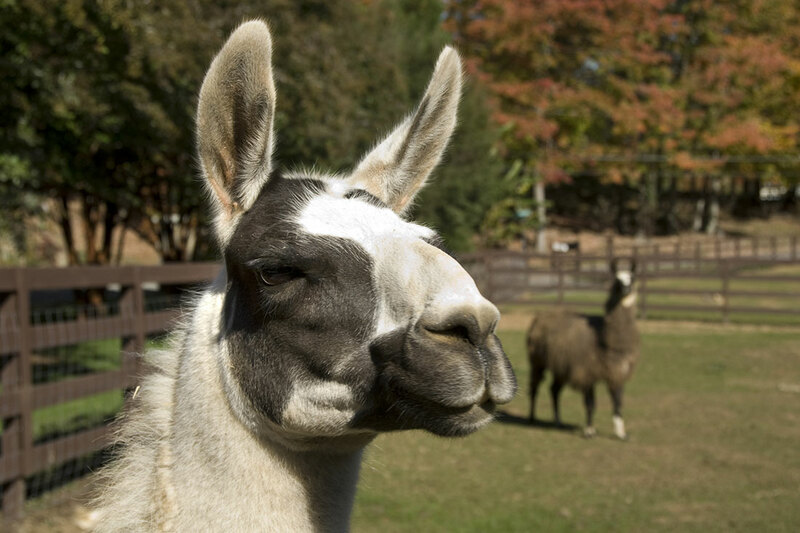 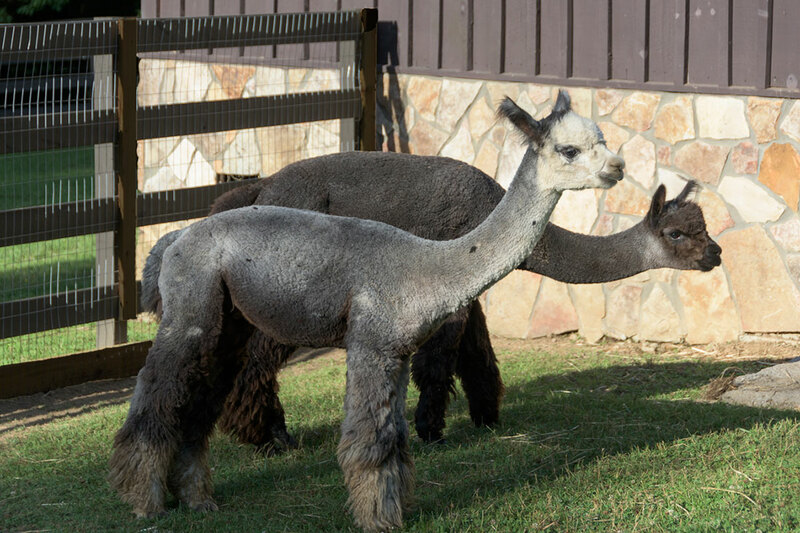 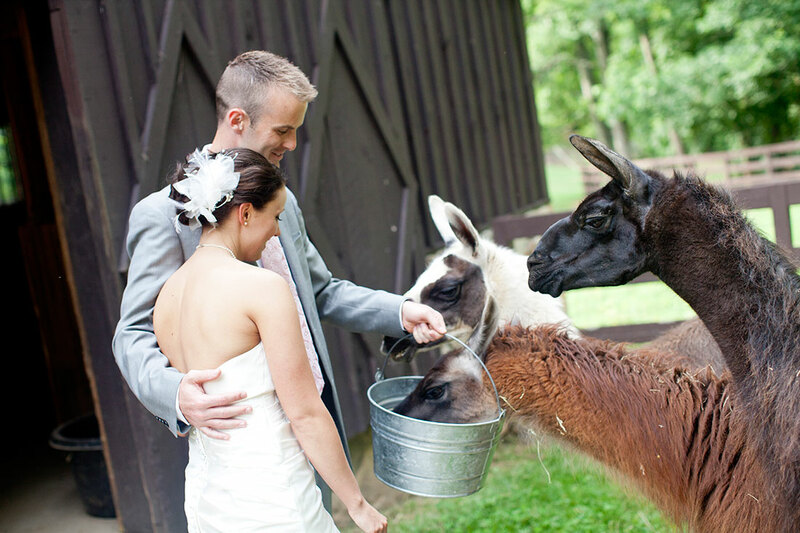 Our resident llamas and alpacas are naturally curious and enjoy the attention and company. 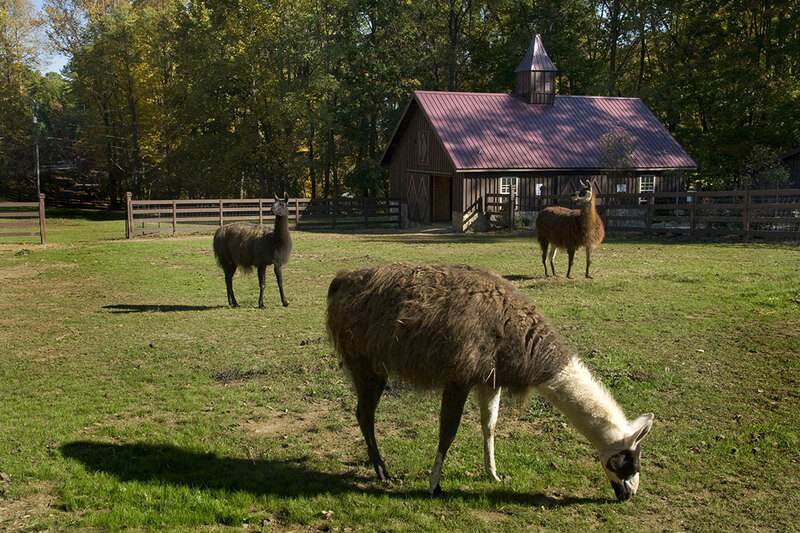 You are welcome to participate in the daily feeding and visit with them inside the pasture.